Before you run for the hills, there’s no-one as desperate to avoid the B-word than Day! 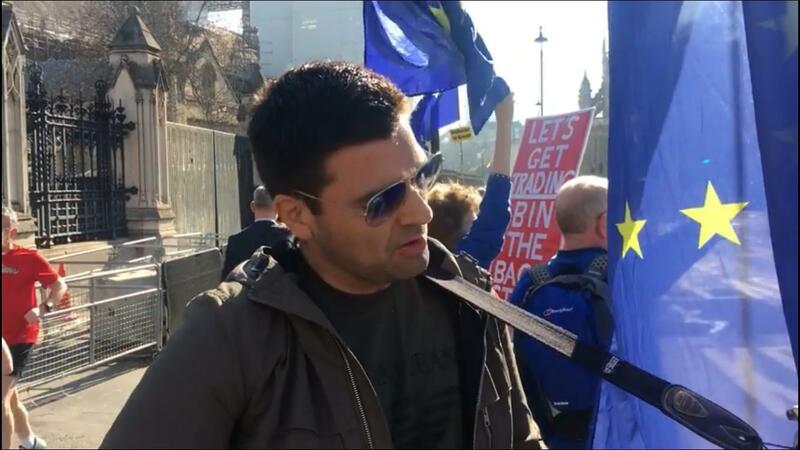 His never-more-timely single, “Keep the Euro, Keep the Pound”, is a rallying cry for neither Leavers nor Remainers but for both to unite in the common goal of simply getting on with it! This is no political flag-waving – this is a protest song which is on the side of everyone in the country, asking them to come together and help the country move forward before power struggles break it apart. Produced by legendary producer and engineer, Stuart Epps (Elton John; Led Zeppelin; Oasis), “Keep the Euro, Keep the Pound” has echoes of Paul Weller and The Clash in its style, with the kind of rousing, sing-along chorus which would keep football crowds satisfied for many a season. Rather like the situation the UK has found itself in, the track has found that by looking to successes in times-past, the route to the future becomes much clearer. What unites us is stronger than anything which divides us. People want their country back, the farmers want their farms, the fishermen to fish again between Dover and France, it’s easy to forget, that just with half a chance, we liberated all of it by entering through France. People got their voices, so give ’em sound, ‘stead of controlling situations by just keeping ’em down. Keep society together with the freedoms they’ve earned and improve their way of living with the lessons we’ve learned. Bridge: We’ll trade with you anyway, we chose to go our own way. Live in the future, ain’t to live in the past, it’s your people gonna make the EU last. Bridge: And see the gathering crowd, why don’t we give ’em some sound? They all got choices, they all got voices, and they can make their country’s proud.